A bit of news we previously missed... a Michihiko Ohta concert! 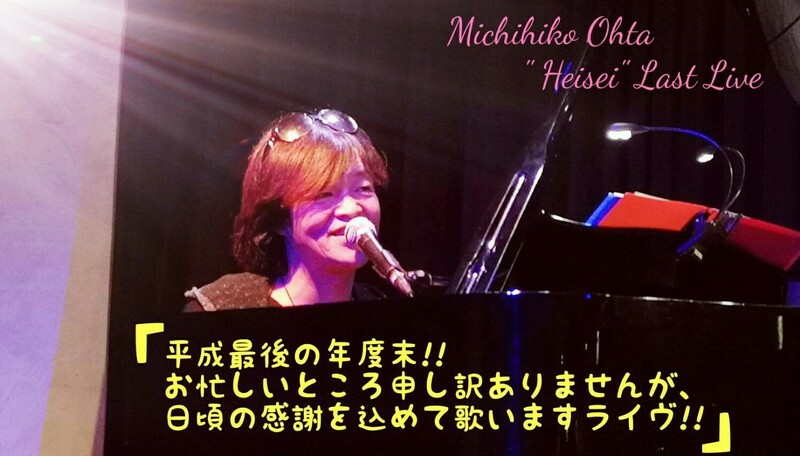 Michihiko Ohta “Heisei” Last Live will be his last live music event of the Heisei era. It'll take place on March 23rd (this Saturday) at the Music Restaurant LaDonna in Harajuka. This is the same small personal upscale music venue that Ohta did a benefit concert at last year. Doors open at 6:00pm with the concert beginning at 7:00pm. No specific music lineup has been announced this concert, but a range of his popular tracks is likely. Tickets will be separately sold for each of the 4 primary sections (S, A, B, Y) , all for the same price. 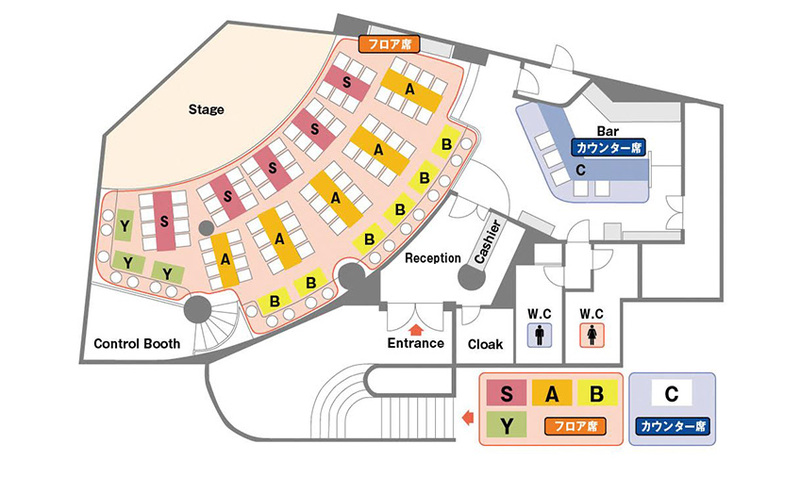 Advance tickets can be bought here for 3,500 yen each (still available for a few hours until they officially close down pre-orders and go to 'at door' tickets only), while tickets will be 4,000 yen at the door if any are still available. The concert is a little over a day away, but if you happen to be in Japan at the moment, it's something fun to do if your schedule allows.